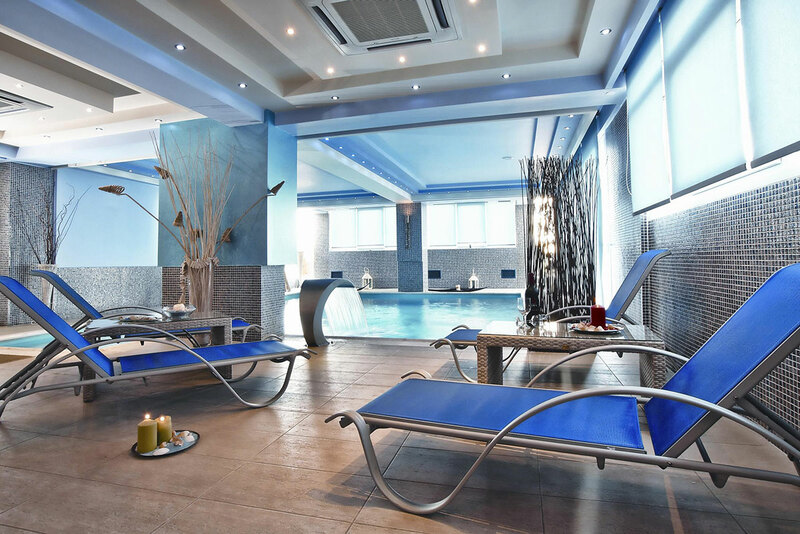 The biggest surprise the hotel offers is its spa, under the name of Blue Room. 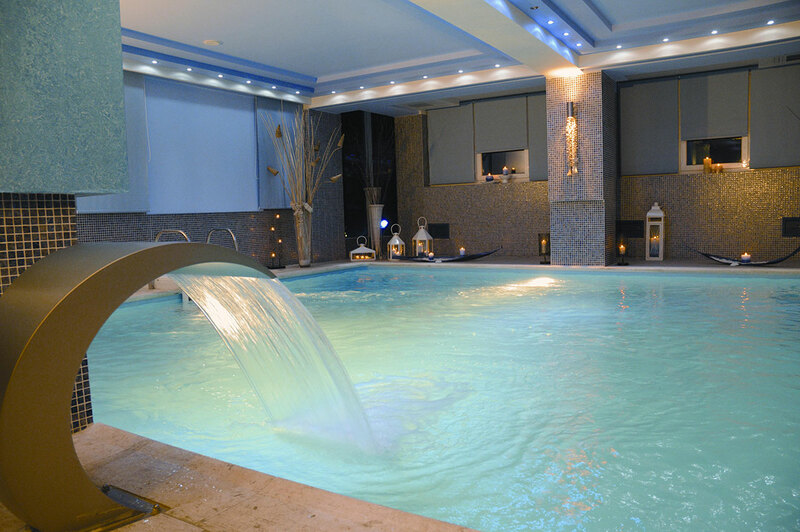 The heated pool, the jacuzzi and the hamam offered to you and your company, provide unforgettable times of fun, relaxation and body toning. Our various massage programs, which you can enjoy after booking an appointment at the reception, are especially relaxing and offer energy and body rejuvenation. Flawless service and our staff’s kindness will leave guests with the best of memories. 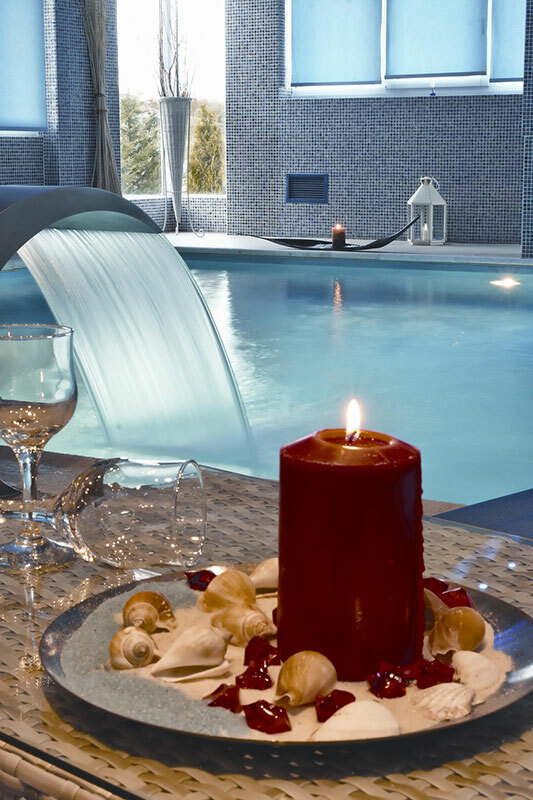 Phaidon Hotel with Spa is a synonyme to perfection. It is worth a visit!